There’s practically an app for everything these days, and the same is true for your pet. Though the selection may be daunting, there are a number of wonderful apps to pay particular attention to. The following eight apps are especially helpful to pet owners looking to simplify their lives and make each day the best they can. You may be familiar with the usefulness of the ASPCA, but did you know that they have a free mobile app as well? It gives you information on what to do in the event of a natural disaster. The ASPCA app allows you to keep your pet’s medical records on your phone and has tips for pet care during and after a large storm. For all those tech savvy folk wondering what to do if you lose your internet connection, don’t worry: the app doesn’t require data to work. 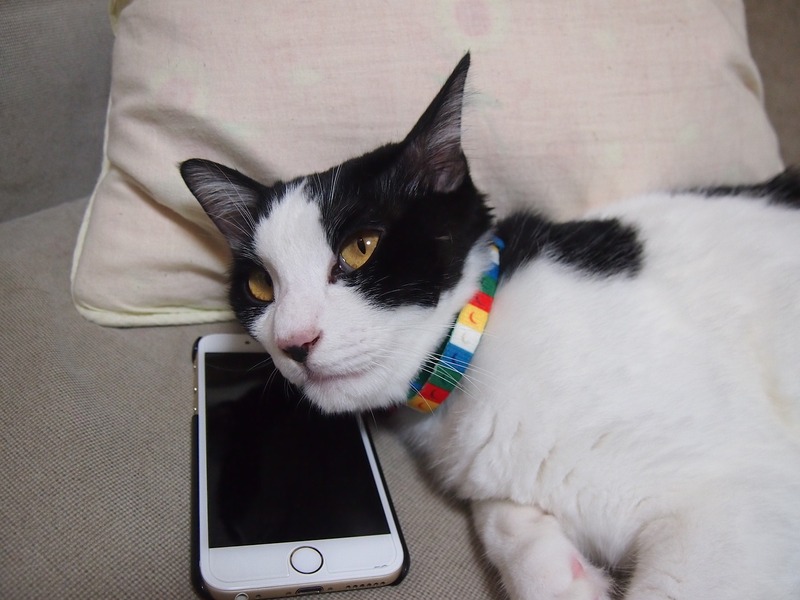 If your pet has gone missing, the app also gives you resources to build an online poster to share on your social media accounts, as well as tips for pet recovery. The use of this app is almost endless, and better yet it’s free! Similarly to the ASPCA app, Pet First Aid by the Red Cross also includes information for pet owners looking for guidance in preparation for an emergency. On the app, you’ll find a number of mediums, including videos and images, instructing you on nearly 30 common emergency situations, such as dealing with open wounds and cardiac care. The Animal Poison Control Center Mobile App is an extension of the ASPCA and allows you to easily contact their pet poison hotline number, which is always open. The app has an easy interface that allows you to quickly identify what kind of pet you need information on as well as the potential poison that they ingested. After that, a team of trained veterinarians and experienced toxicologists will assist you in identifying any potential harm and recommended actions to help your pet. There’s a good chance that you’ve heard of FitBit, but have you experienced FitBark? Like a FitBit for your pet, FitBark includes a bone-shaped monitor that attaches to your pet’s collar and monitors their activity. The app collects data worldwide, providing interesting insight to pet owners and their pups. It also can be used to keep your pet in shape and healthy, notifying you if their sleep patterns change suddenly or if they become sluggish. The pet cam app can be connected with your phone, tablet, or laptop to provide a live camera feed 24/7. That way you can keep an eye on your pet even when you’re out of the house. An additional feature allows you to talk to your pet, take pictures, or even record a video. This app will be particularly useful to those attempting to house-train a new puppy or caring for an older dog with a chronic illness. If you’ve been looking for a way to incentivize your daily dog walks, look no further than MapMyDogwalk. This app allows you to track and store your daily walks, breaking down the duration and calories burned. Pins show up along your walk to help you identify dog-friendly restaurants, parks, water fountains, and the ever-elusive poop-bag dispensers. If you have a dog, there’s a good chance that you have experienced the intense fear of losing them. 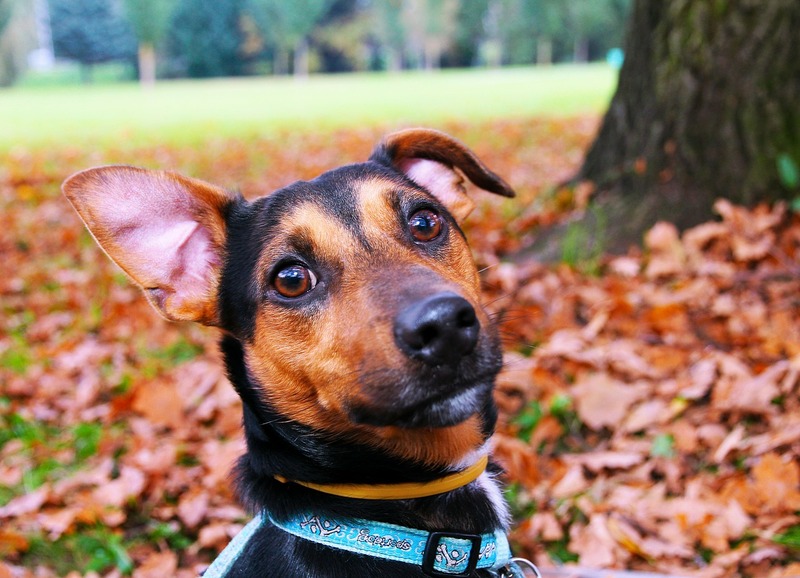 Whistle GPS attaches to your pet’s collar and tracks them in real time, so you don’t have to worry if they stray. This product is a bit costly but may be worth it if your pet is especially fond of wandering. This app also functions similar to the FitBark, allowing you to monitor your pet’s activity and set goals for them. Another app requiring a little hardware, Voyce tracks your pet’s activity through a special collar that takes heart and respiratory rates, information on distance traveled, calories burned, and quality of sleep. This app isn’t free, but it is very useful for pet owners looking to monitor their pet’s health.